DIY security lights, solar powered lights and motion detectors all help you monitor things in the dark. . . DIY homeowners can quickly and easily install security lights for an increased sense of home security. 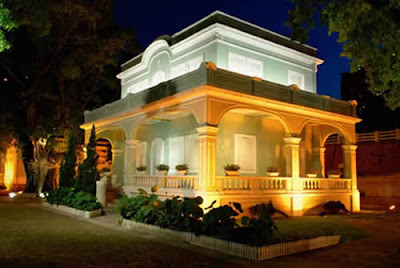 In that regard, outdoor floodlights help keep your home lit during the hours of darkness. Most of these outdoor lights provide motion detection and will turn on automatically when something or someone moves within the vicinity of the exterior of your home. This means if an intruder is nearby, their movement will likely prompt a security light to turn on, which leaves the intruder vulnerable. Security lights also provide an added sense of safety to the homeowner, who might get home late when it’s dark. Your security lights will come on the second you walk up to your door, letting you see in the dark and getting you to your front door safely. 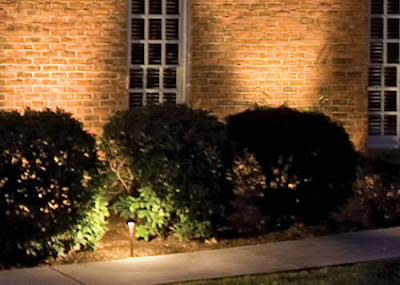 Outdoor motion-activated security lights can also save you money. The lights only come on when there is movement, instead of having your porch light on all night long. Keep in mind, floodlights should be installed near each entry door, garage door, or any other easy access point around your home. 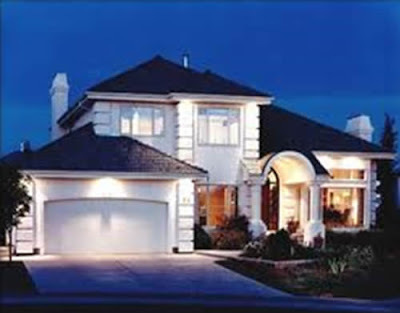 Overall, security lights are very cost effective and a great addition to any home security system. They flood the exterior of your home with light at the slightest detection of movement and will send a clear message to would-be-thieves that this house is protected. rebuild your credit with instant funds!